Leica has received awards for two of its products at this year’s iF DESIGN AWARD ceremony. The iF Gold Award in the Audio/Video category of the Product discipline went to the Leica T camera and the Leica M Edition 60 was chosen for a further design award in the same category. The product design of the two award-winning Leica cameras was born of a collaboration with AUDI Design. The iF DESIGN AWARD was presented in five disciplines: Product, Packaging, Communication, Interior Architecture and Professional Concept. An iF Gold Award is presented in each of the various subcategories of each discipline. The awards were presented to the 75 best contenders before an audience of 2,000 guests from the international design scene, the media and the worlds of business and politics in Munich on 27 February 2015. The globally recognised iF seal of quality was first awarded in 1953 and honours exceptional design and outstanding achievement in the field of design. Submissions for the competition are received from a wide range of participants, including the automotive industry and design agencies. The Leica T wowed the jury with an unmistakeable design concept distinguished by clean lines, smooth surfaces and minimalist forms. Its outstanding features include a compact and robust body machined with innovative precision tools from a single block of aluminium in the Leica factory. The use of premium materials and their processing in an elaborate manufacturing process are unique in the history of camera construction and lend the Leica T its unmistakeable look, feel and solidity. Combining exceptional design with only the most essential functions, the Leica T camera and its portfolio of precise, high-performance lenses offer everything anyone could ever need for pure, creative photography and the best image quality. More information about the Leica T camera here. 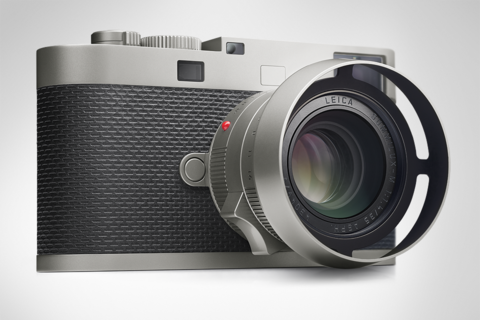 The Leica M Edition 60, a special edition celebrating the 60th anniversary of the Leica M rangefinder system and comprising a Leica M-P (Type 240) digital camera and a fast Leica Summilux-M 35 mm f/1.4 ASPH. lens, particularly impressed the jury with its features and perfect finish. 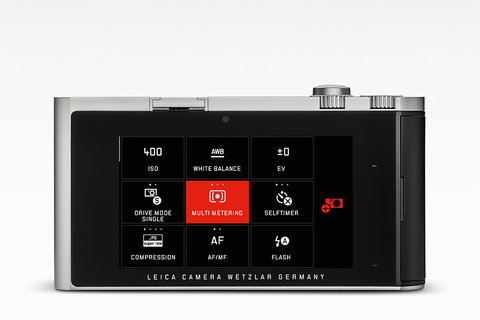 The Leica M Edition 60 is the first digital camera to dispense with the monitor screen and take a radical approach in concentrating on the functions essential to photography – shutter speed, aperture, focusing and ISO sensitivity. Working with the Leica M Edition 60 intentionally demands the same care and attention as working with an analogue model. Only the sensor and the entire electronics reflect the state of the art of contemporary camera technology. 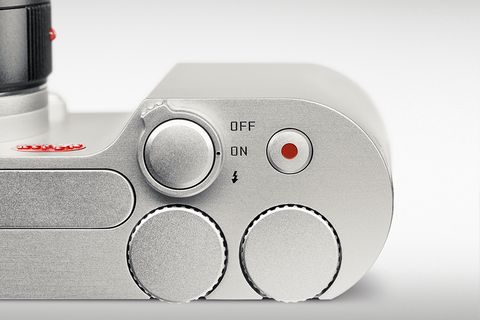 A particularly outstanding feature of the Leica M Edition 60 is the exceptional high quality of its finish. All visible metal elements of the camera and its lens are made of stainless steel, a material that is extremely difficult to work with. Resilient and durable in equal measure, this material guarantees enduring value preservation and lends the products a refined character with a silky sheen. More information about the Leica M Edition 60 here.